Tiltfactor is delighted to be able to share some design methods with the public. Developed as part of Values at Play, the Grow-A-Game cards are widely in use in both K-12 and University classrooms. 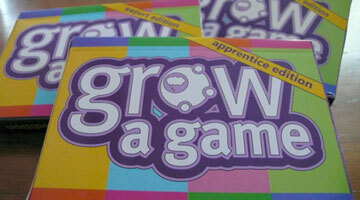 Grow-A-Game cards can be ordered from Tiltfactor.